Designing digital experiences to change behavior. 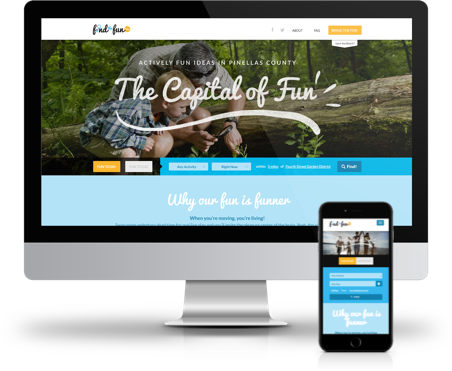 We set out to make "active fun" and healthy eating easy by creating and then promoting web and smartphone applications that help Pinellas County residents "find the fun" they want right now. Users can search by neighborhood, budget, time of day, how much time they have for a fun activity and the kind of people they want to invite. The application returns a list of “actively fun ideas,” along with descriptions and, if an activity is outside, the current weather. 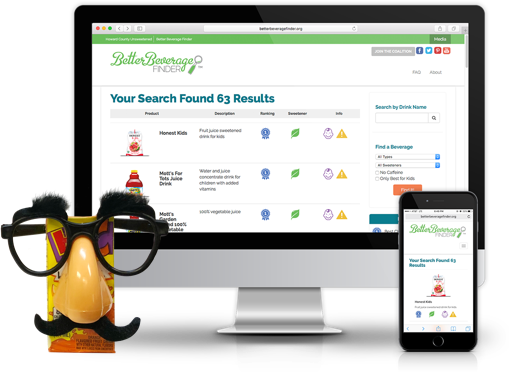 We built the Better Beverage Finder, an app that lets users shop for healthy beverages, sorting through more than 300 choices by beverage type, sweetener, suitability for children and presence of caffeine. We also launched the Switch the Drink app that suggests alternative beverages based on a favorite sugary drink. By supporting parents (rather than lecturing them) in making better choices, these products helped reduce retail soda sales by 20% in the county after three years. 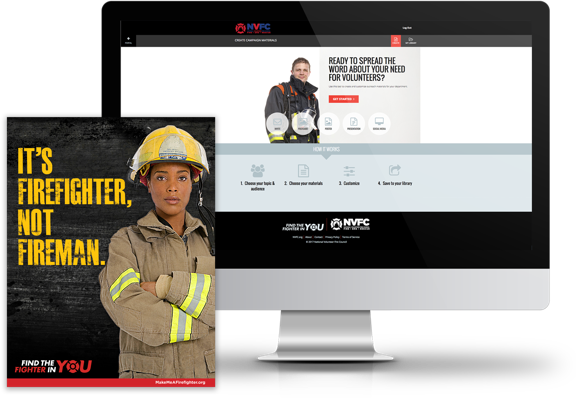 We launched MakeMeAFirefighter.org to allow anyone interested to search volunteer firefighting opportunities in their community — and for departments to promote those opportunities and track that interest on the backend with a portal that helps them optimize ongoing recruitment efforts in their area. We also created a Materials Generator that enables departments to create, customize and distribute branded promotional materials like brochures, posters and flyers that are field-tested and consistent. As the leader of the nationally renowned No Kid Hungry campaign, Share Our Strength and its broader impact on hunger and poverty were lesser known. 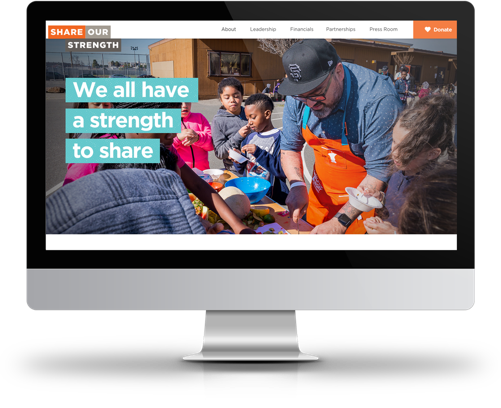 We designed and developed an institutional website that serves as the only central hub for a comprehensive view into the nonprofit organization’s mission, impact, history, and campaigns — easily connecting corporate partners, high net worth donors and policymakers with the appropriate Share Our Strength campaign. We partnered with the nation’s largest advocacy organization focused on end-of-life choices to explore what a potential product could offer consumers looking to die on their own terms. First we developed a doctor-patient communication tool called the Trust Card™. 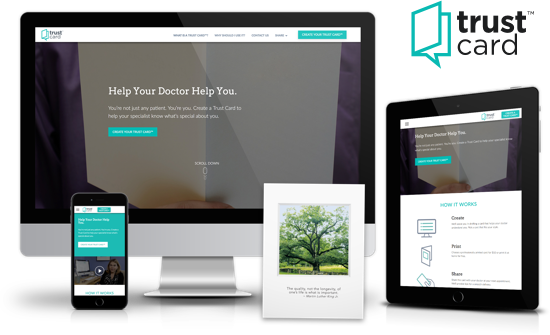 Users create a customized greeting card by answering a few simple questions about their preferences for care and then bring the card to their doctor appointment to spur honest conversations and build trust. The second product, Diagnosis Decoder™, helps patients generate a list of specific questions for their health provider to help them navigate conversations about the benefits and burdens of procedures and treatment options. Leveraging emerging tech to explore ways to build empathy and tap into key determinants that result in behavior change. Sounds interesting? Take a look at what we’re exploring. We leverage always-available infrastructure in the cloud to provide top-tier system reliability for all applications we host. 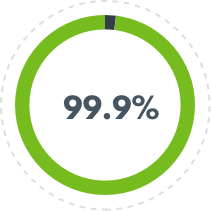 This means that we can provide enterprise-level uptime to everyone. A load time longer than 4 seconds could cost you the chance to change the world. 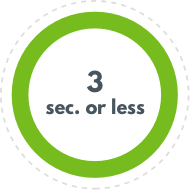 We pinpoint all the ways we can optimize page speed and monitor for anything causing applications to slow down. At BehaviorChange.io, we design and develop research-based and behavior-focused websites, apps, experiences and other digital products for nonprofits and businesses with a purpose. Based in Washington, DC and Florida, our parent company Marketing for Change is a full-service creative firm anchored in social psychology and behavioral economics. Because we believe all real change requires behavior change. Copyright ©2019, Marketing for Change Co. | All rights reserved. Site created by... uh, us of course. See more web work. Send us a message and we’ll get back to you soon. Thanks!